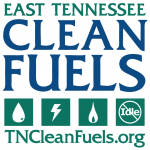 The move marks the next step in an effort by Greeneville public servants and private citizens to adopt the cleaner-burning and cost-effective fuel for vehicles. As of January 1, 2019, there are three Greeneville Police Department patrol cars that are now fueled by propane. The move marks the next step in an effort by Greeneville public servants and private citizens to adopt the cleaner-burning and cost-effective fuel for vehicles. 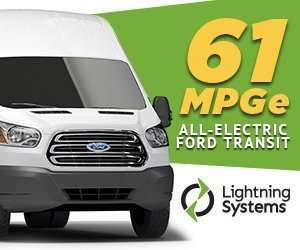 Switching to propane autogas requires the addition of refueling infrastructure in addition to the conversion of vehicles, but happily, a well-located refueling station already exists in Greeneville! 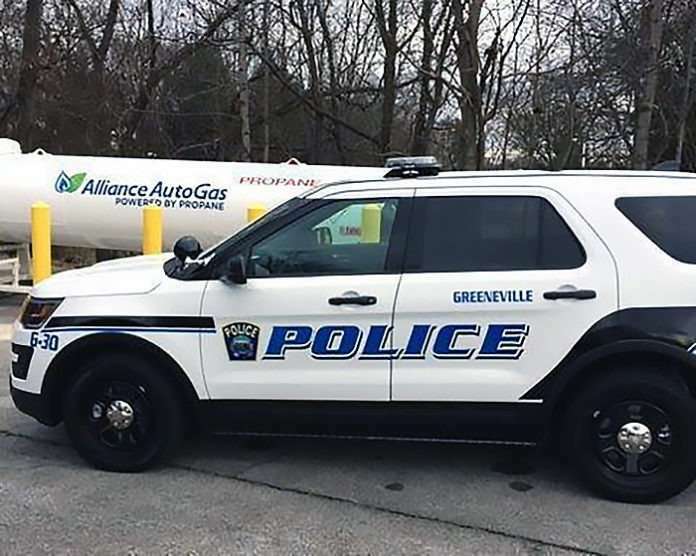 Greeneville police partnered with Alliance AutoGas (who maintain the local refueling station) for their alternative fuel program. The agreement is designed to cut down on fuel and maintenance costs, reduce emissions and make the air easier to breathe, and improve emergency response by increasing reliability and resilience through adoption of alternative fuels that are more readily available during emergencies. The move is projected to save the Town of Greeneville an estimated $10,000 a year, according to Police Chief Tim Ward. “This opportunity will double the way we take care of our community,” Ward said. Double emergency response time through use of dual tanks for both propane and gasoline, if needed. “If we have a natural disaster, for example, we can stay on the scene a lot longer,” Ward explained. He added that all the department’s patrol officers have been trained on the proper use of propane fuel in police vehicles. Alliance AutoGas opened a new propane refueling station in Greeneville in late 2018. Other organizations in the area are already taking advantage of the convenient location of the station, including NET Trans, who have been utilizing propane autogas in many of their vehicles since 2015.